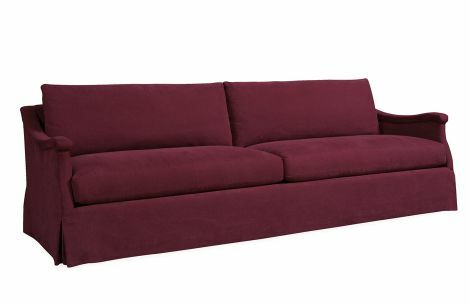 Custom upholstered sofa 3701 with slip cover from Lee Industries. 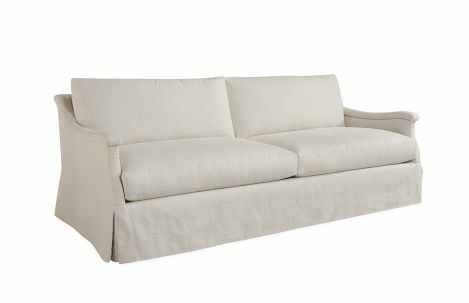 Upholstered sofa is available in a variety of fabric and leather. 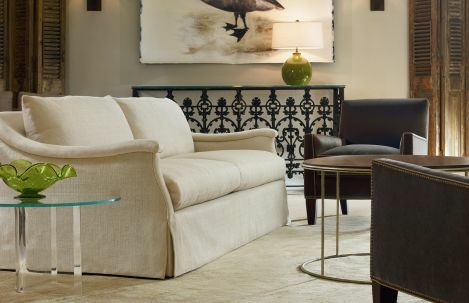 Custom upholstered sofa from Lee Industries is available in a variety of fabric and leather. 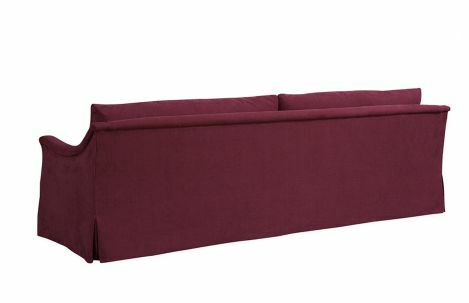 Standard with topstitching. Many sizes and configurations are available.